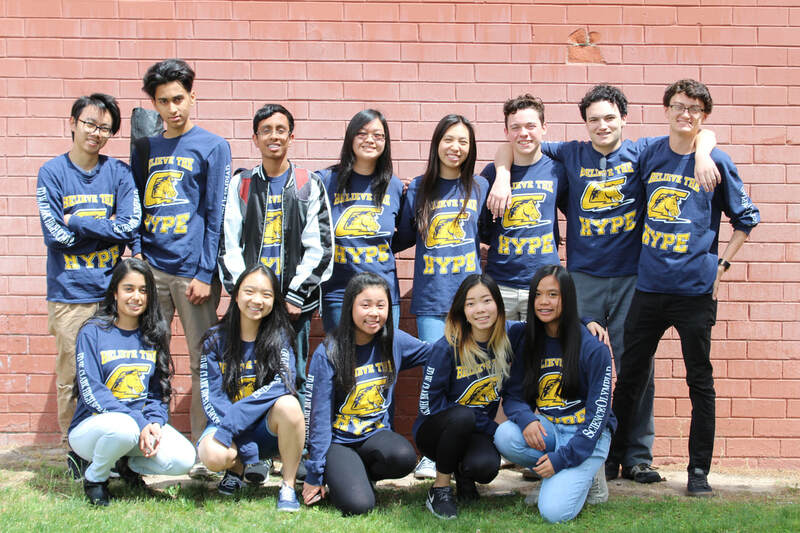 Clark Science Olympiad was established in 2009 by Leah Tsui and one of Clark's biology teachers, Mr. Miller. Since then, Clark SO has gone on to establish an impressive legacy winning state championships and excelling at a national scale. Here is our full history of achievements throughout the years. ​Science Olympiad is an organization which engages students with 23 competitive events encompassing all scientific disciplines, and including written exams, built devices, and laboratory performances. Each year, teams compete at the state and regional levels in order to qualify for the Science Olympiad National Tournament, which is hosted at a different university every year. As the reigning state champions, we have represented Nevada at nationals for the past 9 years, and aim to extend our accomplishments. ​​The success of this organization is limited by the financial support of individual sponsors and school funds. Although we have been fortunate enough to do well on the state level, we seek to advance Nevada’s national standing. This competition demands an endless supply of build materials, and a set amount of study textbooks in order to perform well. It also requires our team to travel every year to Reno, Invitationals, and the university that hosts Nationals. It would mean so much to our organization, Clark Science Olympiad, if financial support or sponsorship is offered. Click sponsor to contact us about a sponsorship plan. Thank you.